Russian Roscosmos space corporation and the Academy of Sciences think that it is time to start preparing lawyers for the territorial disputes over the Moon, their joint resolution, obtained by Sputnik, read. 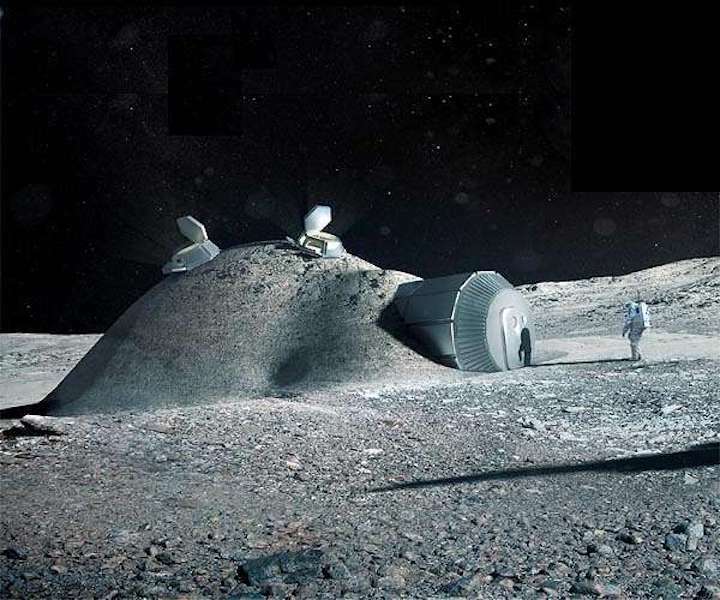 This recommendation has been made following the meeting between Roscosmos and the Academy of Sciences on the development of the National program for exploration and colonization of the Moon, held in November, 2018. "To consider it necessary... to develop a plan for legal support of the interests of Russia in potential territorial disputes and instruct specialized universities (Lomonosov Moscow State University, the Peoples' Friendship University of Russia [RUDN] and others) to train a necessary number of specialists in space law," the resolution read. Former director of RUDN Institute of Space Technologies Gennady Raikunov told Sputnik that the need for preparing lawyers has been triggered by a growing number of claims of foreign companies to appropriate the Moon's territories and minerals. "Firstly, merchants in the United States and other countries have tried and are trying to sell land on the Moon. From a legal point of view, it is necessary to respond to such claims. Secondly, there is an issue of mining on the Moon, and the question arises on how to respond to their appropriation. Thus, a number of issues have emerged that were not settled at the legislative level," Raikunov said. According to the Agreement Governing the Activities of States on the Moon and Other Celestial Bodies, approved by the UN General Assembly in 1979, "The Moon is not subject to national appropriation by any claim of sovereignty, by means of use or occupation, or by any other means."